Now, researchers hope that her genetic mutation could unlock new methods of treatment for chronic pain sufferers. Peter Jolly/Rex/ShutterStockJo Cameron’s genes also give her immunity against stress and depression. While pain is obviously something all humans seek to avoid, it’s also a helpful reminder of our biological limitations and a warning of greater harm. 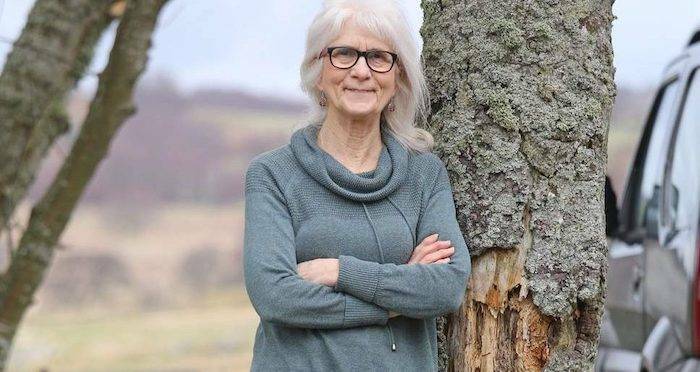 But for a 71-year-old Scottish woman named Jo Cameron, pain was never even an option. 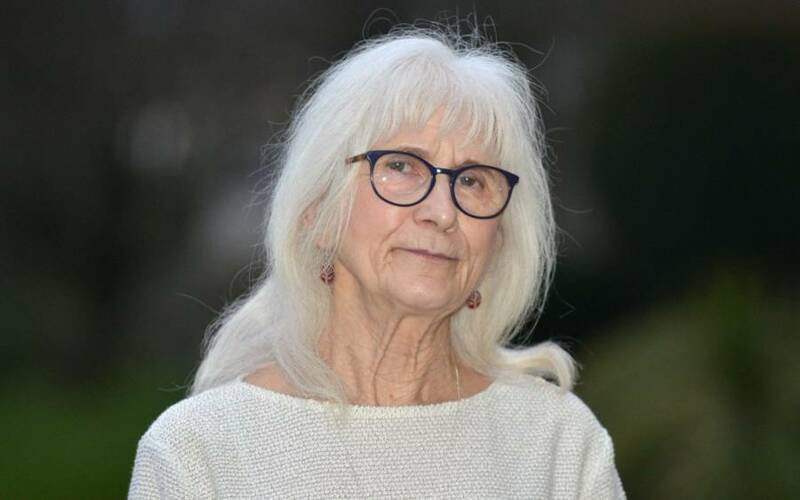 When she was 65, a doctor who had treated her for an operation that should have left her with excruciating pain but didn’t decided to have Cameron’s DNA checked. Sure enough, they found that she was virtually incapable of feeling pain — both physical and psychological/emotional. Now, in a paper published in The British Journal of Anaesthesia, researchers discovered that Cameron’s pain-free condition was caused by a rare mutation in her gene that had previously not been identified. The finding is a breakthrough that researchers hope will eventually lead to improved treatment options for patients suffering from chronic pain. According to The New York Times, scientists have been documenting case studies of other individuals like Cameron who experience low levels of pain, or no pain at all for almost a century. Unlike other pain-free people that have been studied, Cameron possesses a genetic mutation that had never been previously identified. Cameron has experienced virtually no pain throughout her life, even during events that should be significantly painful. She likened her child-birthing experience to “a tickle” and would only feel a “pleasant glow” after eating scorching-hot Scotch bonnet chilies. A CBS segment on Jo Cameron. On top of her lack of physical pain, Cameron has also been relentlessly joyful in her life and has never been one to get riled easily. Another test that she underwent diagnosed her with an unusually low stress and depression score: zero. Researchers believe that her lack of physical pain might be linked to her lack of emotional anxiety. Dr. Devjit Srivastava, one of the authors of the new study, was the first medical professional to notice Cameron’s unusual response to pain five years ago. 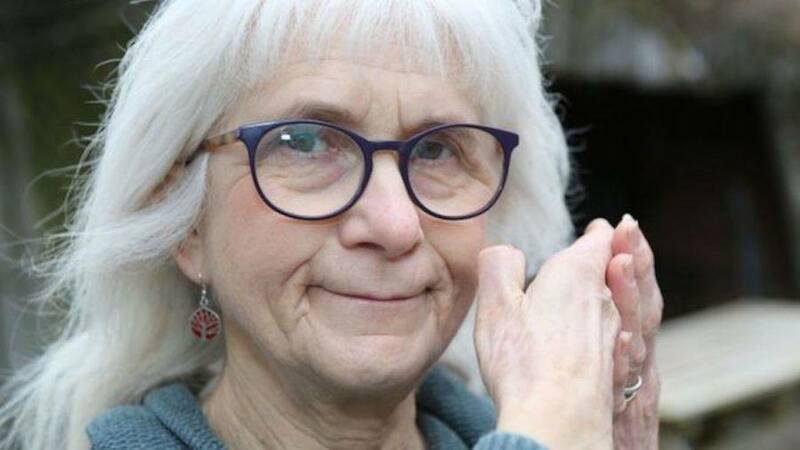 He was baffled by Cameron’s incredulousness to pain after her double-hand operation, so he referred to the University College London’s Molecular Nociception Group, which focuses on genetics in comprehending the biology behind pain and touch in humans. The UCL team found two notable mutations from Cameron’s test results. As it turns out, the combination of these mutations had both suppressed her pain and anxiety and boosted her levels of happiness and healing abilities. The first mutation, which affects Cameron’s emotional response, is not that unusual among the general population. The mutation she has calms the activity of a gene called FAAH. The FAAH gene produces an enzyme that breaks down anandamide, which is a crucial component of an individual’s pain sensations, memory, and sense of mood. Anandamide works in the same way that the active components of cannabis does, which means the less that the chemical is broken down, the more its analgesic properties are felt. They found that Cameron has twice as much anandamide, a natural cannabinoid, in her system compared to the average person. The second mutation, which is by far possibly the more medically significant discovery from Cameron’s case, was a missing part of a DNA gene that had been previously unknown to scientists. Dubbed the FAAH-OUT gene, researchers think this new gene works like a controller on the regular FAAH gene. So Cameron’s mutated FAAH-OUT gene had affected her FAAH gene. Scientists who are working on Cameron’s case are still unsure about the origins of her rare mutation, but they believe it was most likely passed down to her from her late father. Cameron’s mother does not carry the gene mutation, neither does her daughter. Her son, however, does. Researchers hope that these findings could eventually contribute to the development of better pain treatment, which has become an increasingly heated discussion in the medical field due to the opioid crisis in recent years. As for Cameron, she hopes that her condition can ultimately help others. After reading about Jo Cameron, learn about the Marsili family, a whole family that feels no pain. Next up, learn why ecstasy is the hot new treatment for PTSD.